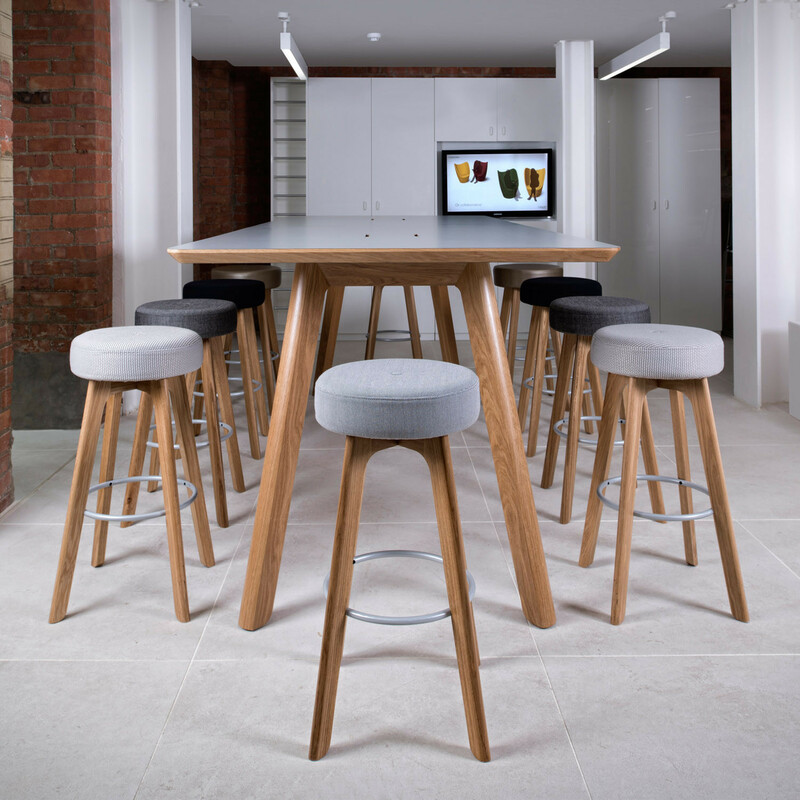 Centro High Stool GTR2 is part of the Centro seating range from Roger Webb Associates and accompanies Centro High Table. 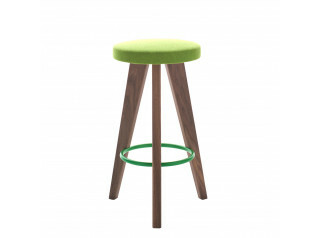 Featuring a solid oak frame, the moulded foam seat cushion offers comfort and is upholstered with literally hundreds of different fabric colour options available. 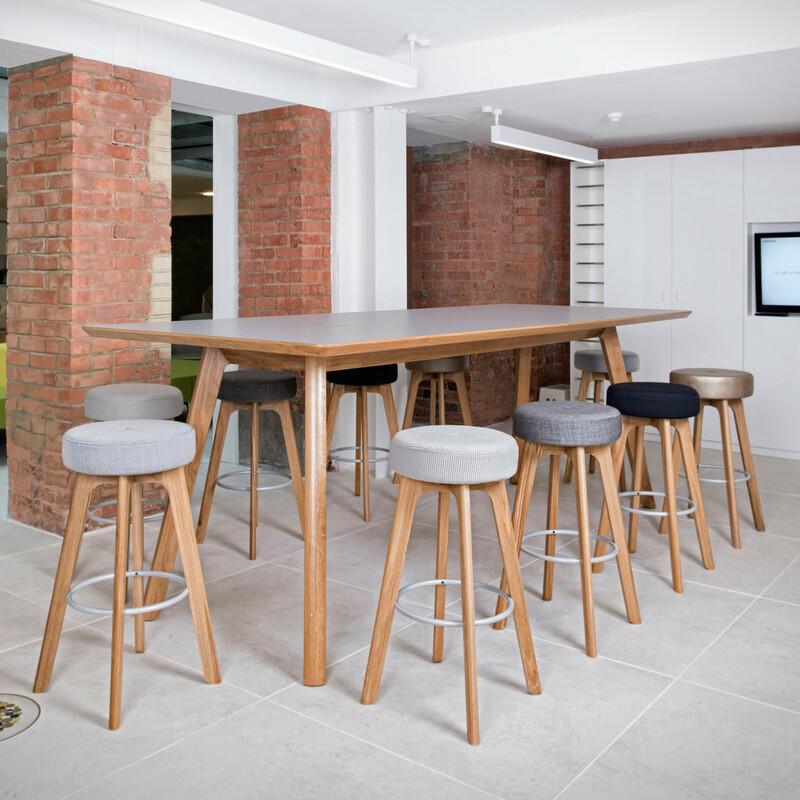 A great option for use during informal meetings and collaborative working at the office, Centro Bar Stool perfectly complements the Centro Bar Height Table. 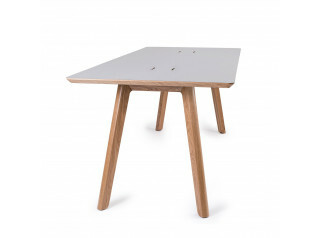 Now you can choose whether to sit or stand whilst you brainstorm and work on projects. 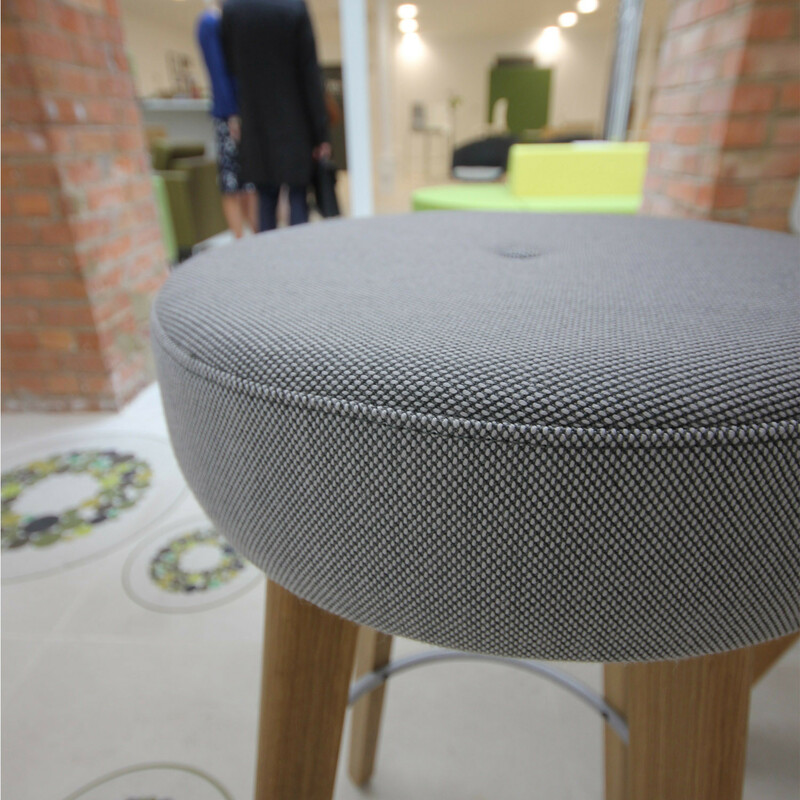 Finished with a button in your chosen fabric as well as featuring a silver finish footring. 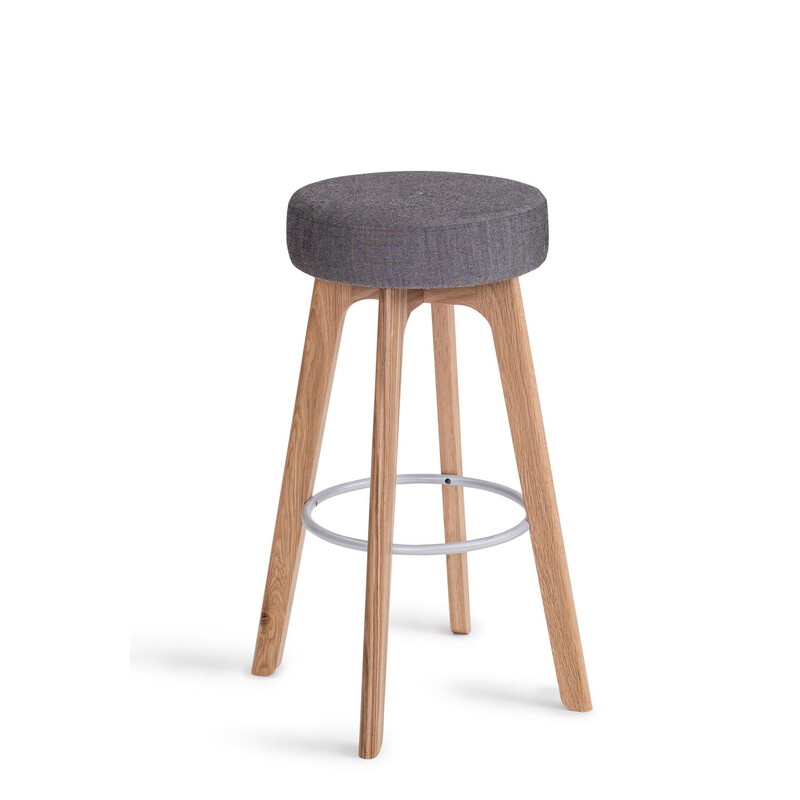 You are requesting a price for the "Centro High Stool"
To create a new project and add "Centro High Stool" to it please click the button below. 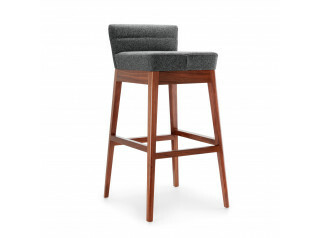 To add "Centro High Stool" to an existing project please select below.